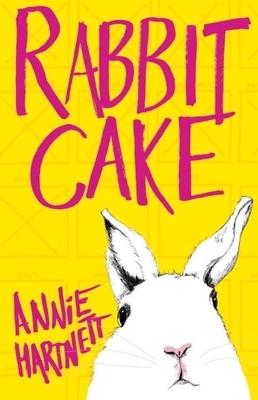 On the surface, Annie Hartnett's Rabbit Cake has all of the elements that make me shun a novel: child narrator, dead mother, falling-apart family, a character struggling with mental illness. But Hartnett deftly weaves those elements into a novel full of emotional depth, sly and quirky humor, and chacaters who defy and rise above type. I cannot recommend it highly enough. Fans of Maria Semple's Where'd You Go Bernadette and and Kevin Wilson's The Family Fang will delight in Annie Hartnett's debut, a darkly comic novel about a young girl named Elvis trying to figure out her place in a world without her mother.